ATN® NVB3X - CGT Night Vision 3X Binoculars. Enhanced Gen 2+ performance, in a waterproof / fogproof unit! Comfortable "both eyes open" imaging, with exceptional clarity, contrast and image brightness! 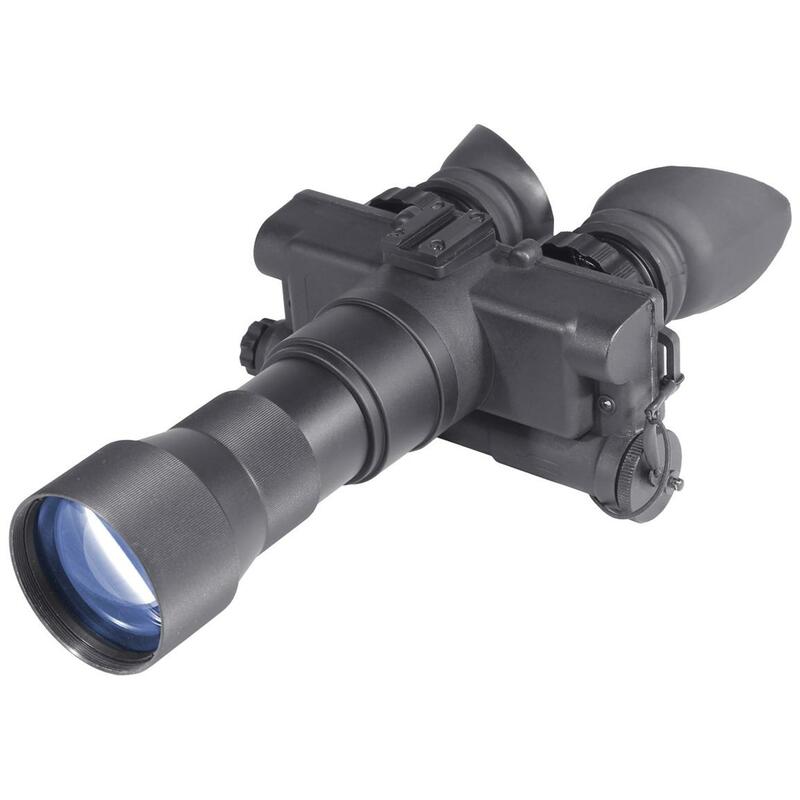 Plus, Total Darkness Technology with built-in infrared illumination, so no darkness is too dark for these first-quality Binocs. For outdoorsmen, hunters, boaters, law enforcement and more, 100% waterproof / fogproof NVB3X-CGT Binoculars are heads and shoulders above the competition.